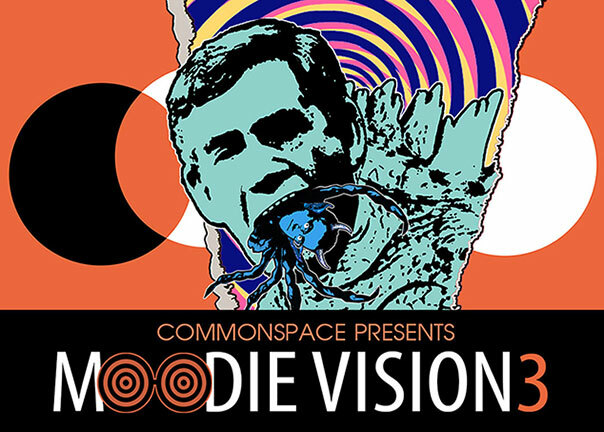 'MOODIEVISION: The art of bad behaviour to take over CommonSpace'. 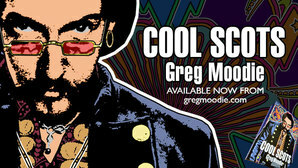 MoodieVision Series 2 Episode 9. 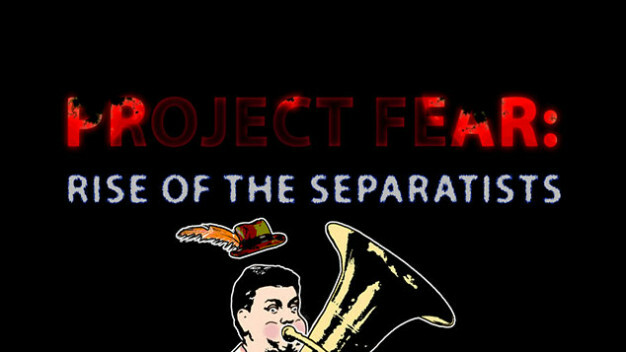 'PROJECT FEAR: Rise Of The Separatists'. The trailer for the Hollywood blockbuster with an all-star cast including Alistair Darling and Blair McDougall.